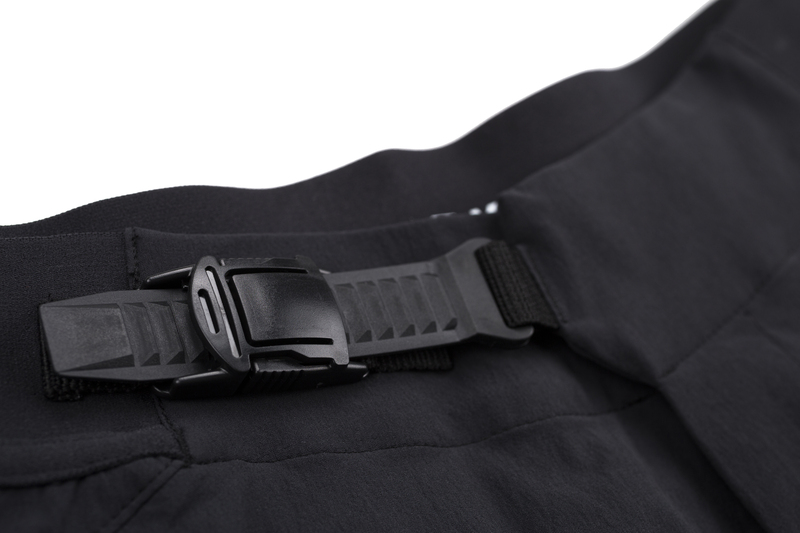 When you're riding with the right gear on, you'll be more comfortable and will have an increase in performance. 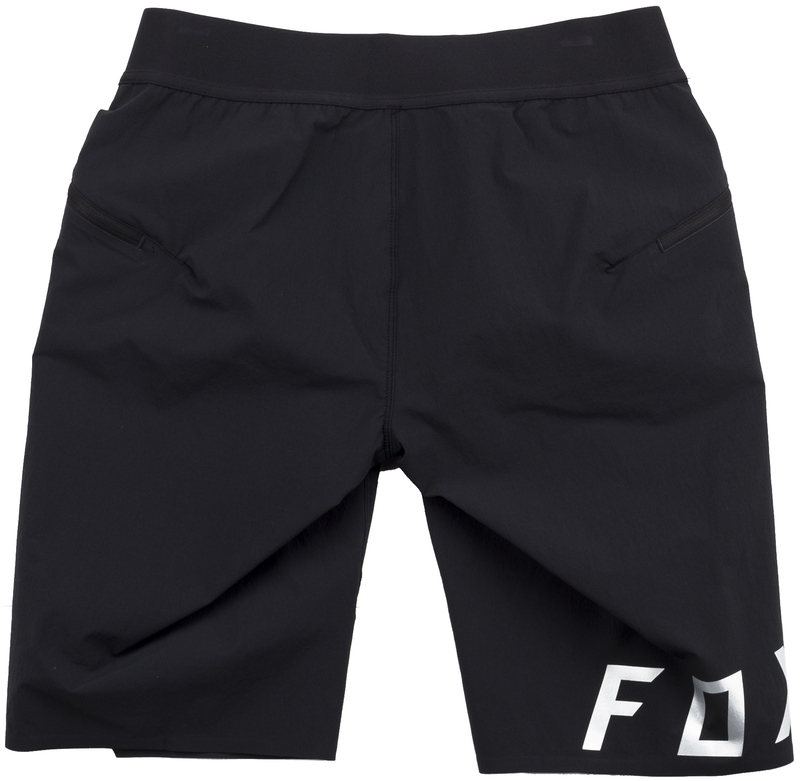 The Women's Attack Shorts by Fox are comfortable, breathable and durable shorts designed for long days in the saddle. 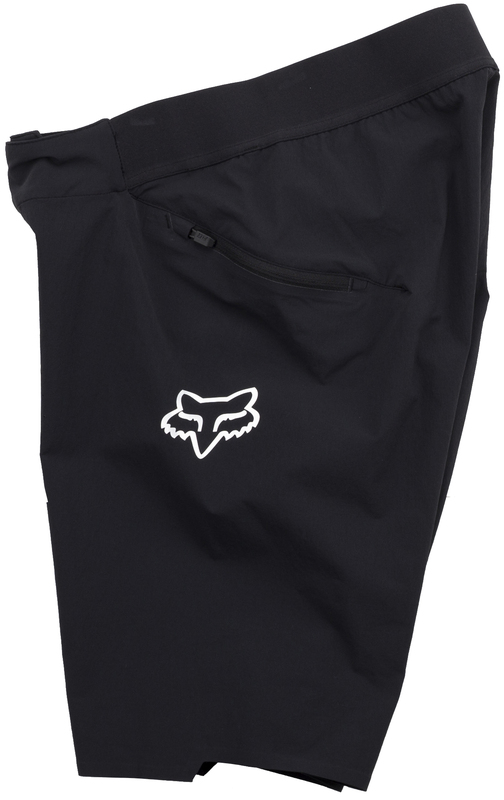 They are constructed from Fox's TruMotion fabric which provides ease of movement and durability. 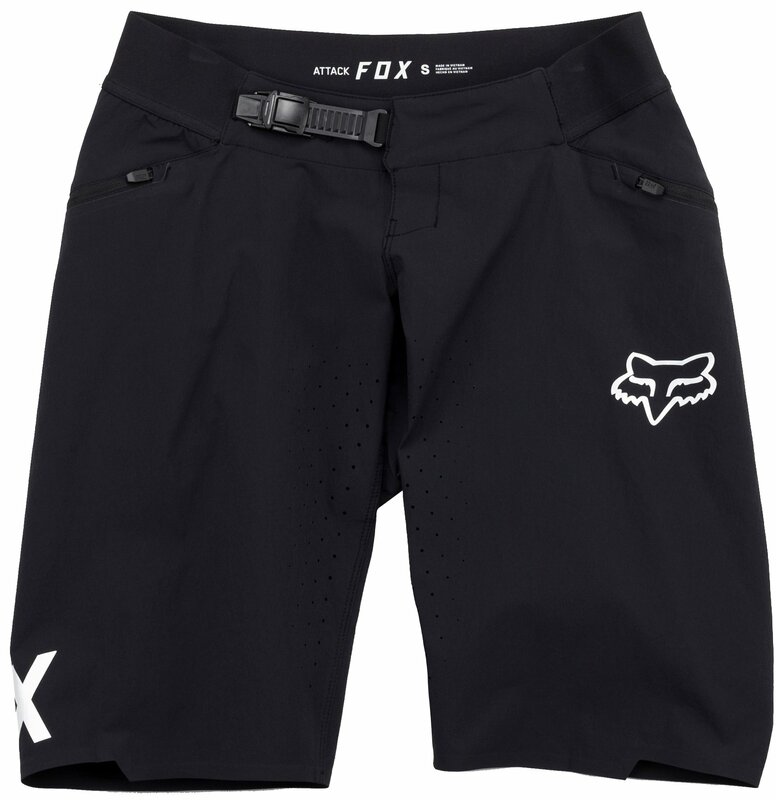 The Rider Attack Position design gives a perfect fit while you're in the riding position and has an adjustable waistband so you can dial in the perfect fit. 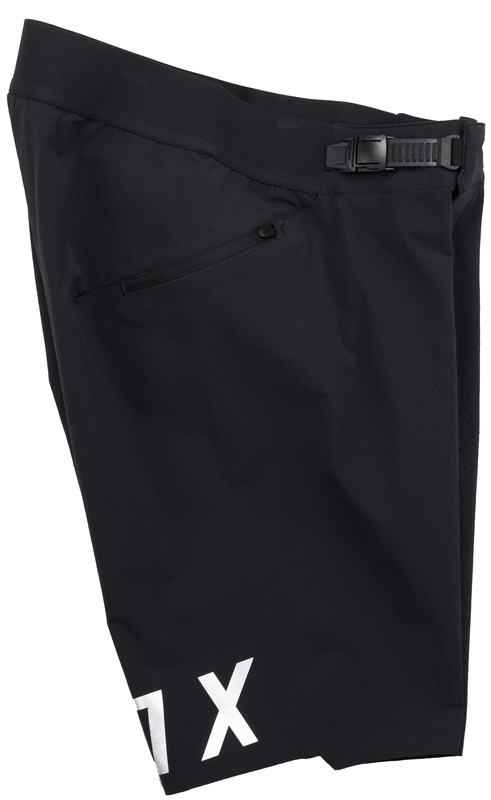 With a detachable liner with a COMP chamois, you'll be comfortable enough for all-day riding.